Canada is known for its natural beauty and tranquility. Canada is multicultural society having vivid influence of French, British and other immigrants. From the rough terrain to picturesque islet of the East Coast to striking Niagara Falls, Canada offers its travelers an extraordinary travel experience. 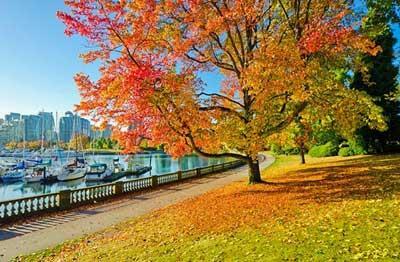 Vibrancy, mood and color of Canada are enough to allure you. This beautiful country has all features that one want to experience during his / her expedition. Either it is bustling streets of Toronto or quite but magnificent mountain ranges of Banff, Canada never fail to entice you. 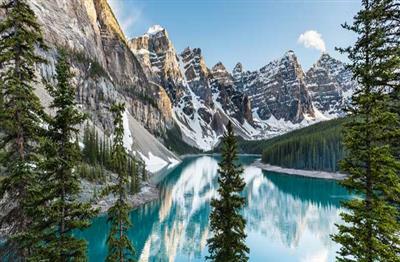 With incredible natural wonders and land encompassing grandiose mountains, impressive coastlines, virgin forests, turquoise green lakes ,sprawling pastures and Arctic tundra, Canada had earned a special place on the world’s tourism map. 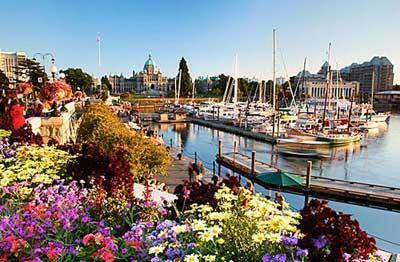 Embark on an exploration tour to Vancouver, Banff & Jasper and discover its jewels.